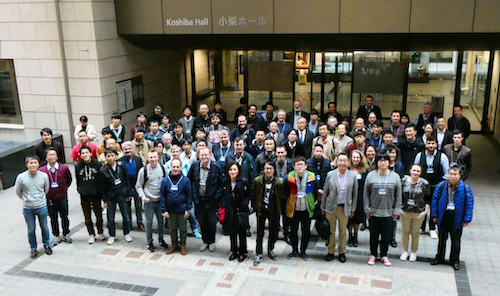 PD18 took place at the University of Tokyo, Tokyo, Japan between Nov. 27th and 29th as the fifth edition in a PD workshop series (PD07@Kobe, Japan; PD09@Shinshu, Japan; PhotoDet12@Orsay, France; PhotoDet15@Moscow, Russia). During the 3-day workshop, 105 registered participants from 15 countries discussed recent progress and development of photo-sensors including SiPM, APD, Hybrid-PMT, MCP-PMT and other new photo-sensors. Their applications to different fields such as particle physics, nuclear physics, cosmic-ray physics, astronomy and medical sciences and the instrumentations related to the photo-detectors were covered.